Chianti Classico is a traditional red Tuscan wine aged in wood for at least a year. 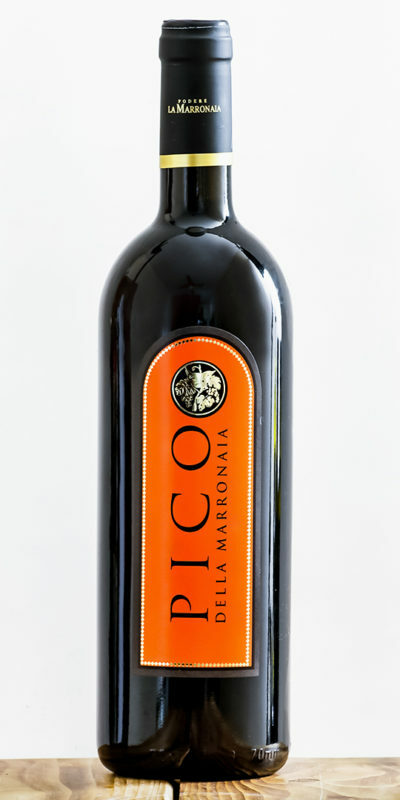 Composed of 80% Sangiovese, native Tuscan vine, and of 20% Canaiolo black, it is aged in oak barrels for at least a year. The grapes are grown in a vineyard on the Tuscan hills at an altitude of 280 meters above sea level, where the Sangiovese vines are at their best and provide an aromatic and intense wine. DOCG Chianti Classico La Marronaia is cultivated with Guyot in our vineyards over the Siena hills. 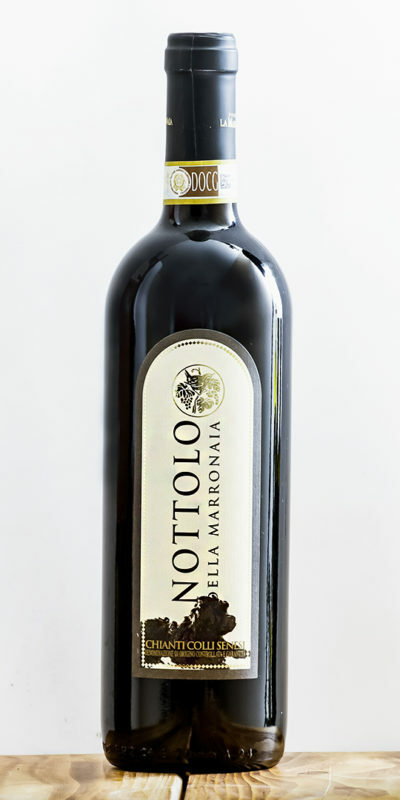 It comes from a blend of Sangiovese grapes (80%) with Canaiolo Nero (20%). 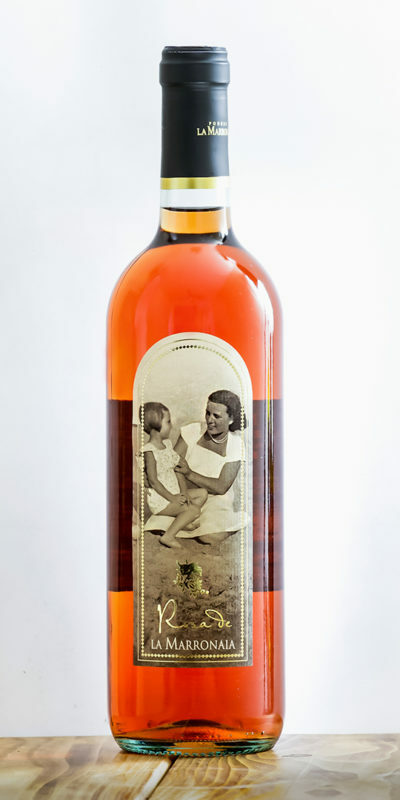 It is left to age in oak barrels for at least 12 months and reaches an alcohol level of 14%. It is a wine with a strong personality, is aromatic and intense, and is perfect for an important dinner consisting of red meat. To obtain a higher quality wine, all the operations are carried out by hand, and the grapes are divided according to quality during collection. The harvesting of the grapes takes place in two separate periods: the Canaiolo Nero are selected before the Sangiovese. The fermentation takes place in cement vats at a temperature ranging from 28 ° C to 30 ° C.
Visual analysis: intense ruby red color. Smell: during tasting, floral aromas stand out, in addition to well-defined fruity notes of ripe red berries. 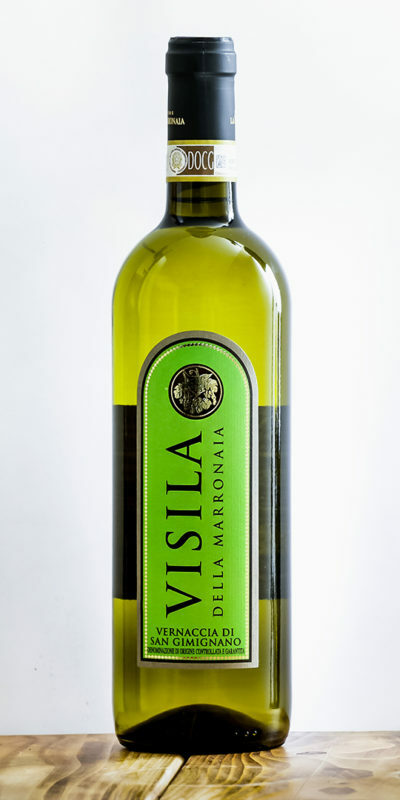 Taste: it is fresh, fruity, and rich in aromas on the palate. 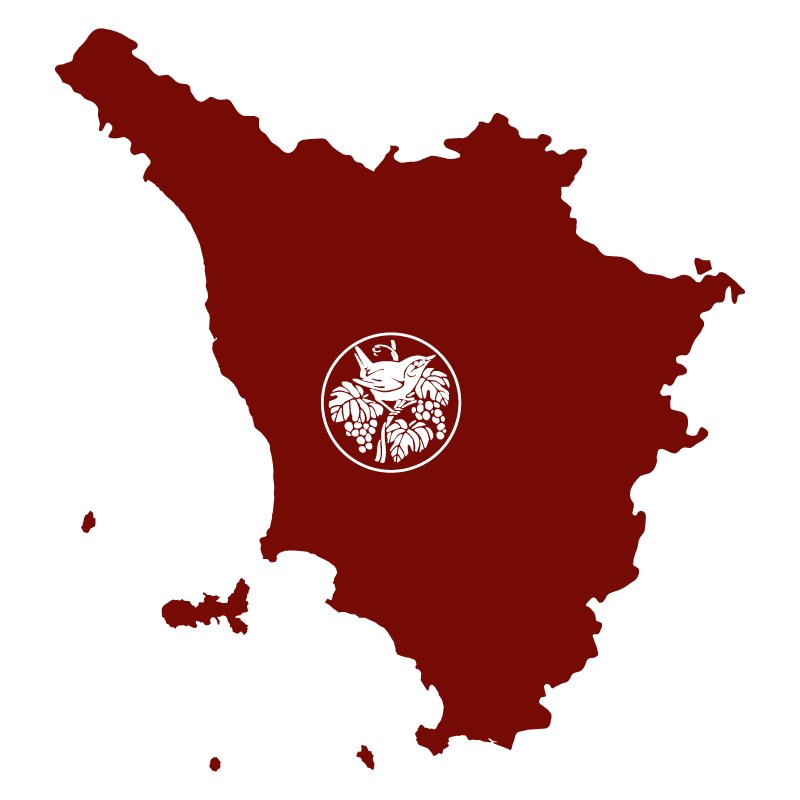 DOCG Chianti Classico La Marronaia is an intense and well-structured wine. Serve in large glasses to favor the dispersion of floral aromas. So as to not change the wine’s characteristics, it is advisable to serve at a temperature of about 18 ° C-20 ° C.
It is imperative to have this wine at hand in the cellar. 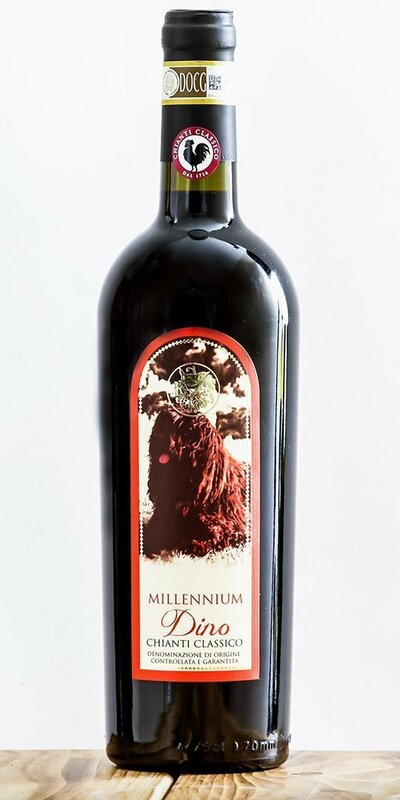 This wine evokes an authentic aroma of a Tuscan wine tradition, and is vinified with passion and care. Ideal with red meat, meat sauce, white truffle, mature cheese, and game. Throughly enjoyed our visit to the winery! Something my wife and I will always remember. We save the wine we purchased for very special occasions!! Just love it!